It's a great Chiropractor office. Dr Kovacs is thorough. Does a great job and is personal. The staff is nice and friendly to me also. Welcome to Kovacs Chiropractic and Nutrition Center! Located in the heart of Williston, the leading health professionals at Kovacs Chiropractic and Nutrition Center are dedicated to helping you achieve your wellness objectives -- combining skill and expertise that spans the entire chiropractic wellness spectrum. Dr. Thomas J. Kovacs Jr. is committed to bringing you better health and a better way of life by teaching and practicing the true principles of chiropractic wellness care in Williston, ND. Patients seeking treatment at Kovacs Chiropractic and Nutrition Center with Dr. Thomas J. Kovacs Jr. are assured of receiving only the finest quality care through the use of modern chiropractic equipment and technology. Dr. Thomas J. Kovacs Jr. and the staff have a genuine concern for your well-being! If you are new to our website, please feel free to explore and learn more about chiropractic wellness and the healthcare services Dr. Kovacs can offer you and your family in Williston. Dr. Kovacs is now a certified Chiropractic Acupuncturist. 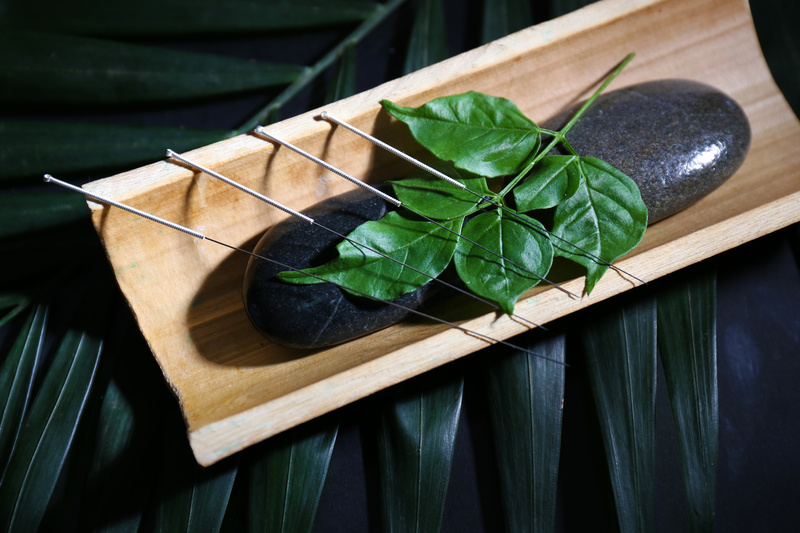 Check out our Acupuncture Page for more information on acupuncture and the new technology Dr. Kovacs is utilizing to improve the health of his patients! To view an informational video on acupuncture, click here.